Amazon China releases a list of 25 influential translated books of the past 40 years based on online polls. 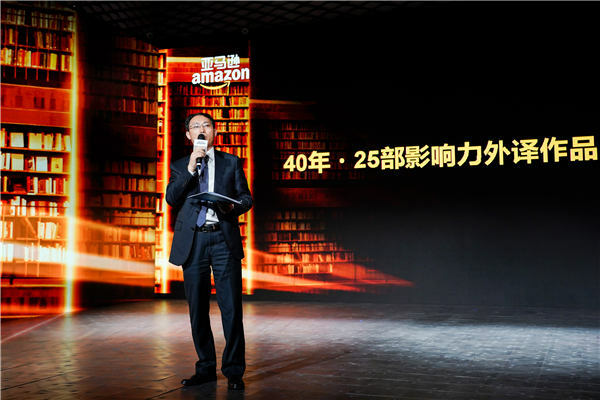 Amazon China recently released the final list of "the 25 influential translated works in the last 40 years", as the country marks the 40th anniversary of the reform and opening-up. The 25 books were chosen based on an online poll. The list includes classical novels, such as One Hundred Years of Solitude by Gabriel Garcia Marquez, The Moon and Sixpence by Somerset Maugham, Pride and Prejudice by Jane Austen, Gone With the Wind by Margret Mitchell, The Catcher in the Rye by J.D. Salinger and The Great Gatsby by F. Scott Fitzgerald. The best-sellers in social sciences include The Chrysanthemum and the Sword by Ruth Benedict, A Global History by Leften Stavrianos, the recent A Brief History of Humankind by Yuval Noah Harari and The Silk Roads: A New History of the World by Peter Frankopan. And popular-science books include A Brief History of Time by Stephen Hawking and Seven Brief Lessons on Physics by Carlo Rovelli. Most of the rest are recent best-selling novels, such as The Century Trilogy by Ken Follett, Everything I Never Told You by Celeste Ng, The Kite Runner by Khaled Hosseini and Miracles of the Namiya General Store by Keigo Higashino. 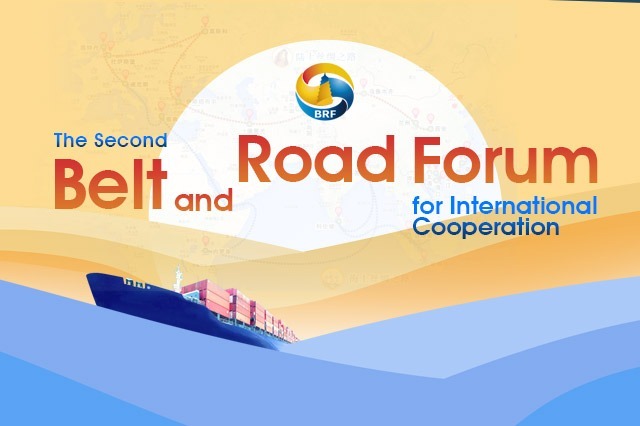 Chinese publishers Yilin Press, Shanghai Translation Publishing House, Commercial Press, Citic Press and Xiron Publishing, among others, recommended the titles for the list before Amazon China conducted the vote on xinhuanet.com and Amazon-owned social platforms. More than 16,000 people voted online for influential works of the last 40 years.